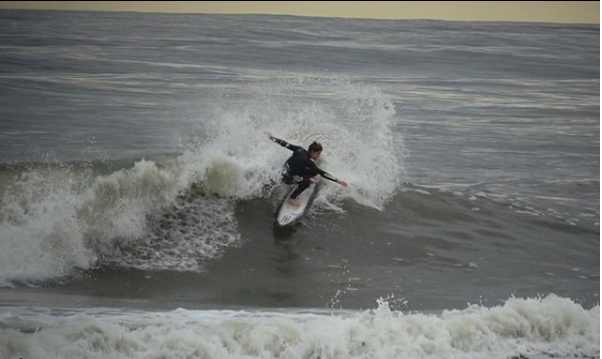 At just the tender age of 14, Owen O’Donnell is already demonstrating his prowess in the ocean and exhibiting skills beyond his years. 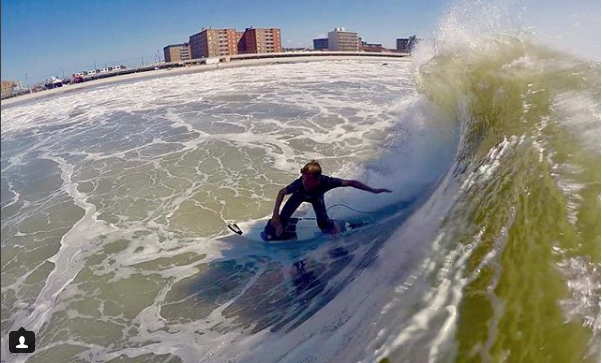 To wrap up the season, Owen claimed his first win in the USA Surfing Prime Junior Event down at Jennettes Pier in Nags Head, NC this past week. 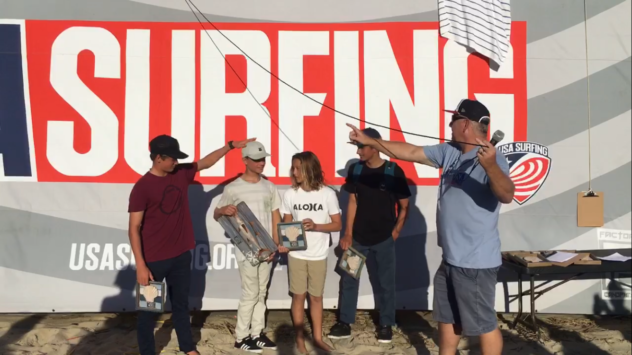 The stylish goofy footer surfed his way past some of the top young surfers in the country. 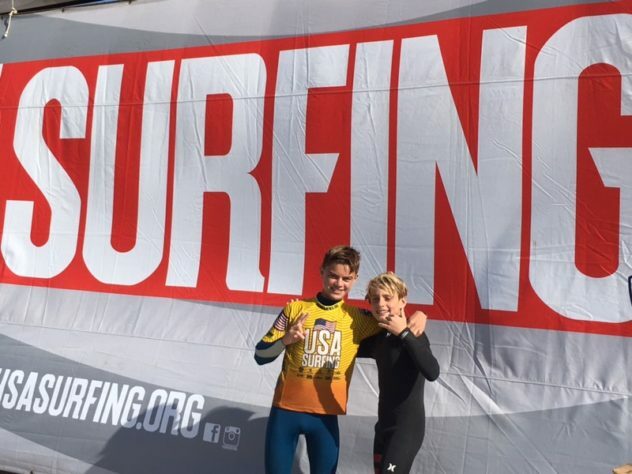 USA Surfing is the organization responsible for holding the USA Surfing Championships event each year and selecting the official USA Surf Team, which competes internationally at the International Surfing Association Championships, Pan American, and Olympic Games. 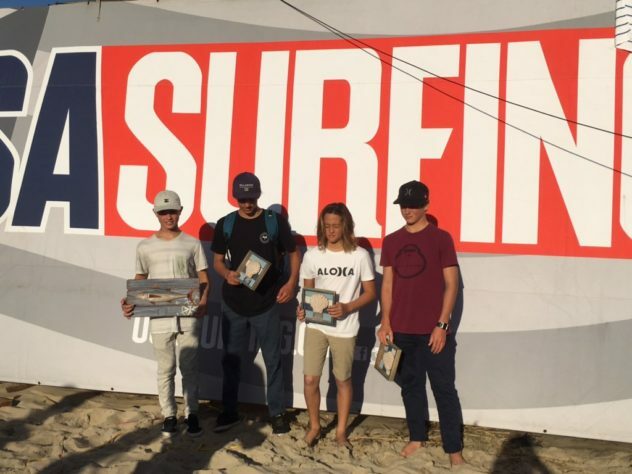 We just want to congratulate Owen, wish him good fortune and waves in what seems to be a very bright and promising future. Owen and CJ Mangio. Big things to come from these two!